Smoking marijuana every day, especially of high potency, could increase the odds of psychotic disorder by nearly five times compared to never users, according to a new study to examine the connection between cannabis and mental illness. The research for the study, published in The Lancet Psychiatry journal on March 19, 2019, was carried out in 10 European and one Brazilian site between May 1, 2010, and April 1, 2015. The data was obtained from 901 patients with first episode psychosis and 1,237 control subjects from the same sites. The study indicated that if high potency cannabis was no longer available, a 12.2 per cent of cases of first-episode psychosis could be prevented across the 11 sites. Using Europe-wide and national data on the expected concentration of tetrahydrocannabinol (THC) in the different types of cannabis available across the sites, the researchers divided the types of cannabis used by participants into two categories: low potency (THC <10 per cent) and high potency (THC ≥10 per cent). The odds of psychotic disorder among daily cannabis users were 3·2 times higher than for never users, whereas the odds among users of high-potency cannabis were 1·6 times higher than for never users. 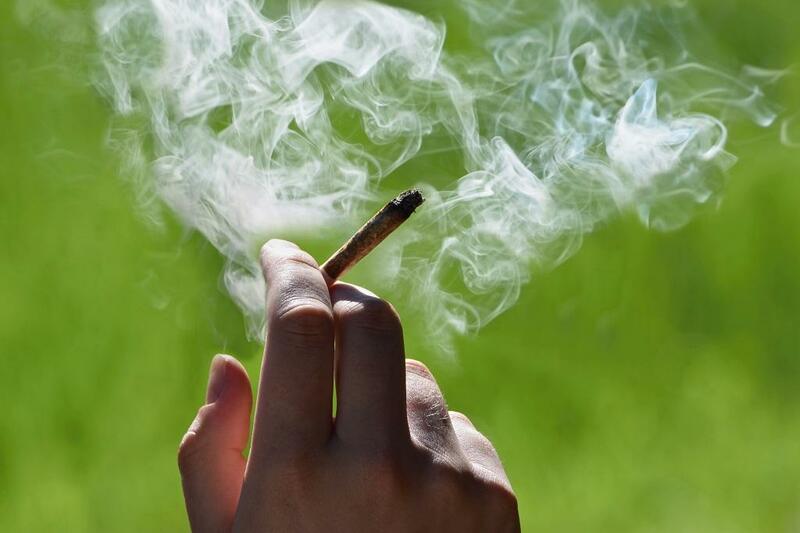 The research adds to the previous studies that have found links between cannabis and psychosis, but does not definitely pin point cannabis as the cause. “This effect was particularly visible in London and Amsterdam. Additionally, we show that, assuming causality, if high-potency cannabis types were no longer available, then 12 per cent of cases of first-episode psychosis could be prevented across Europe, rising to 30 per cent in London and 50 per cent in Amsterdam,” said the study. Incidence rates were estimated by identifying all individuals with a first episode of psychosis who presented to mental health services between May 1, 2010, and April 1, 2015, in England, France, the Netherlands, Italy, Spain, and Brazil. In the three sites of Paris, London, and Amsterdam, which have the greatest consumption of high-potency cannabis, daily use of high-potency cannabis was associated with the greatest increase in the odds for psychotic disorder compared with never having used: four times greater in Paris, five times greater in London, and more than nine times greater in Amsterdam. Is India moving towards legalising marijuana?